Fish kill events may provide clues about greater ecosystem-level issues such as fish affected by Viral Hemorrhagic Septicemia virus (VHSv), water quality degradation, or invasive species. 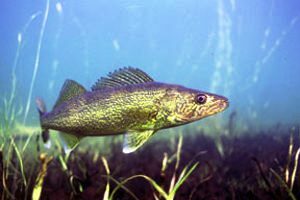 If you spot a fish kill this spring, please report it to the Minnesota Aquatic Invasive Species Research Center using the link below. Fish kills are fairly common – especially following a severe winter. 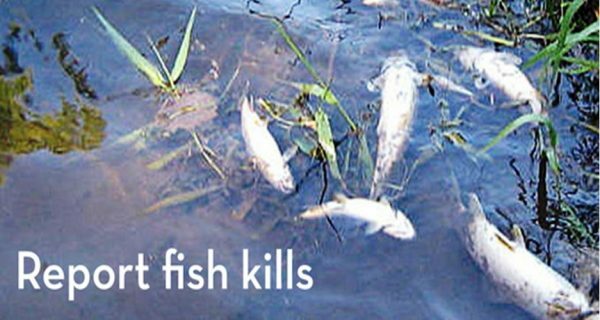 Most fish kills are natural, and not cause for alarm. Researchers at the University of Minnesota will use the information to learn about fish diseases and ecosystem changes. They may even be able to isolate diseases that affect ONLY invasive carp, which may provide new management tools.